If your power goes out, be sure to report your outage to OG&E. 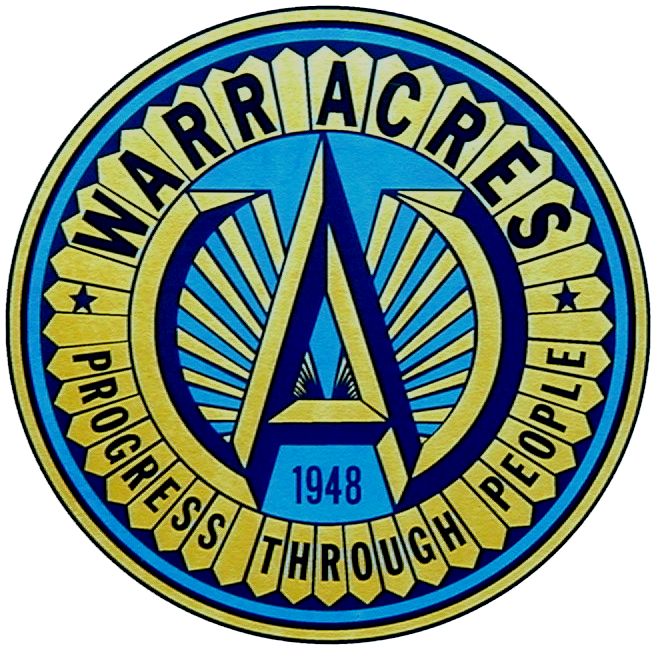 Warr Acres has no control or input as to which areas have power restored, or in what order. You may report your outage online by logging in to your OG&E account or by calling 405-272-9595. OG&E has customer service representatives are available 24/7 for emergency calls, and crews work around the clock. To handle calls during widespread outages and after hours, they activate an automated answering system.